These classes are qualifying classes for Horse of the Year Show, NEC, Birmingham, 2nd – 6th October 2019. 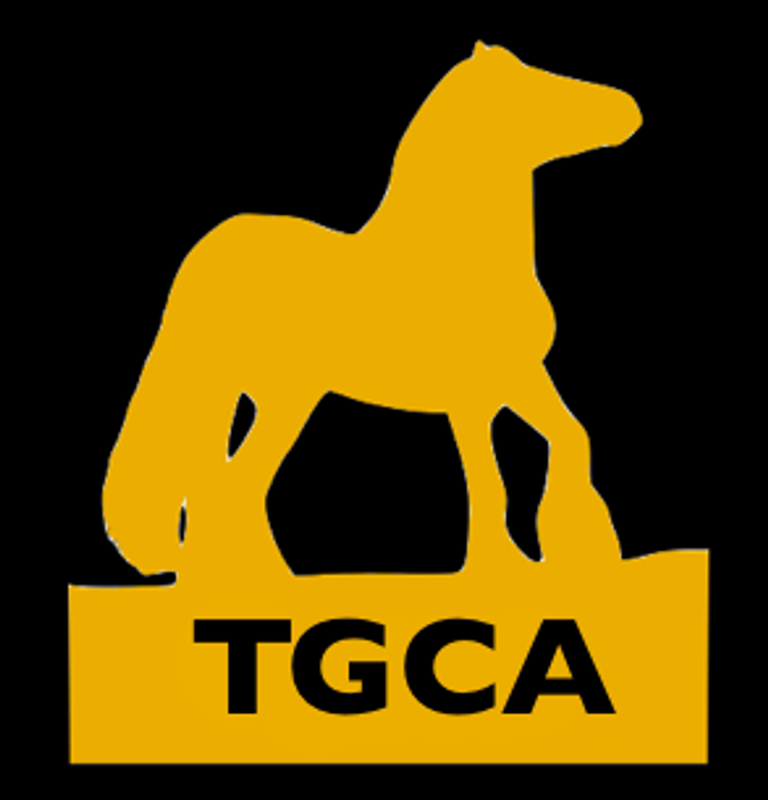 This competition is open to mares, geldings and CHAPS (UK) graded stallions, four years old or over, to be registered in, and complying with the showing requirements of, the main body of the stud books of the Coloured Horse and Pony Society CHAPS (UK) or the Traditional Gypsy Cob Association (TGCA). Stallions are required to wear stallion discs in order to compete. All Riders and owners must be Members of either the Coloured Horse and Pony Society, The Showing Register or the Traditional Gypsy Cob Association. For height restricted exhibits a valid JMB number must have been lodged with the respective society. These classes will be run in accordance with the general rules as set out in the HOYS rule book. Animals must be black and white or white and any other colour with a patch of naturally occurring white coat above the level of the stifle or elbow, excluding any face markings. Any white marking below this does not qualify. Manes and tails may also be white or have white in them. Solid colours, appaloosa or spotted animals with belly markings do not qualify. No spurs when ridden by a junior rider or by any rider competing in the pony sections Native/Cob/Trad not exceeding 148cms). Qualification will not pass below 5th place. In the case of equality, the horse with the highest ride/performance mark will be deemed the winner. If there still be equality at this point, then the Judge's decision will be final. Qualification will be verified by the Horse of the Year Show office. Failure to comply with any of the rules will result in the forfeit of the qualifying place.